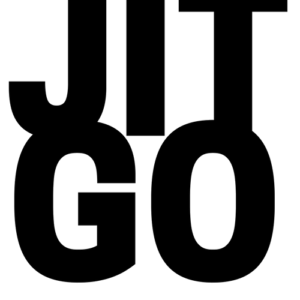 Jitesh Gosai (or Jit as he’s better known) has over 14 years Test experience working with a wide variety of companies from Mobile manufactures to OS builders and app developers. He is currently working with the Mobile Platforms team within the BBC to help identify their Test approaches and how the teams move to DevOps and beyond. Starting his career in development, Jit moved into the testing arena as part of his degree and found that it gave him a new angle on the industry. After developing his work and making a name for himself in the testing scene, he moved towards Development in Test to integrate both his passions.